Cult-favorite Audacious Lipstick is so shamelessly seductive in touch and texture—the sensation is audacious. Unadulterated luxury glides on like satin across skin with single-stroke coverage in a spectrum of shades. Bold, ultra-saturated color feels hydrating and stays put—does not bleed or feather. The NARS logo is embossed on the lipstick bullet. Bold by design. Shamelessly seductive. An Allure Best of Beauty winner. Weightless and creamy texture applies smoothly and evenly to deliver complete coverage with just one swipe. High-impact pigments deliver intense color that lasts without bleeding or feathering. Micro-sized Lipid spheres together with Portulaca Extract, an ingredient known to plump and hydrate, help lips appear fuller, firmer and more curvaceous. 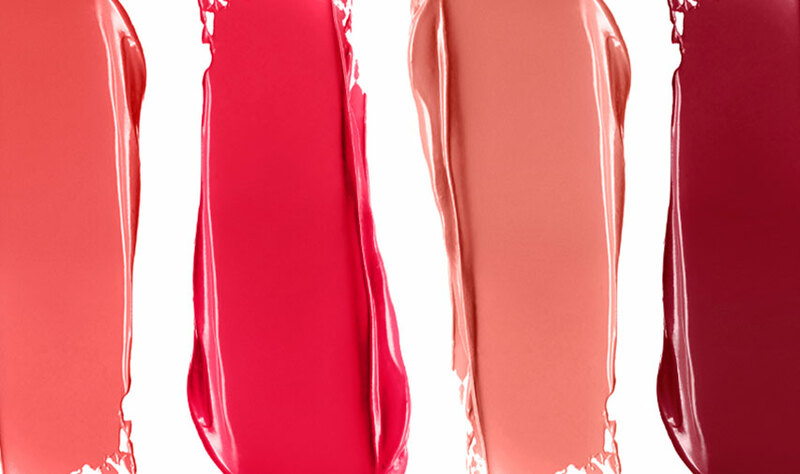 Tamanu Oil nourishes lips to smooth and soften. White Mushroom Extract, an ingredient known to have a brightening effect, helps lips gradually appear more even toned and vibrant, even after removing lipstick. For full coverage with one stroke, apply directly from the bullet or with the #30 Precision Lip Brush. To create a perfectly defined lip, apply Instant Line and Pore Perfector around the edge of the mouth and pat in. Apply Radiant Creamy concealer on top and blend. Line lips with Velvet Lip Liner and fill in. 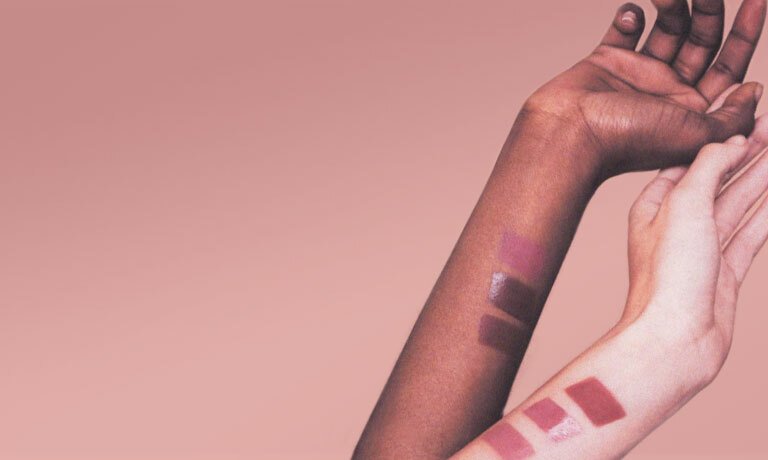 Finish with Audacious Lipstick.